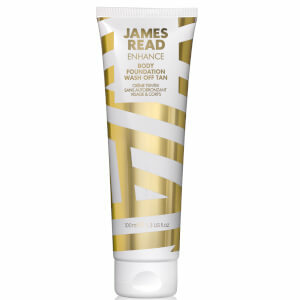 Explore the range of high quality self-tanning products for men from James Read here at Mankind. 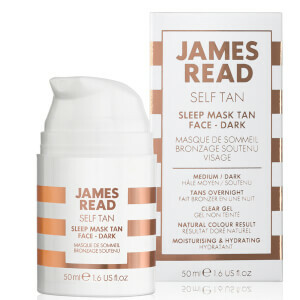 Formulated and headed up by a leading tanning expert, James Read offers a unique take on self tan. 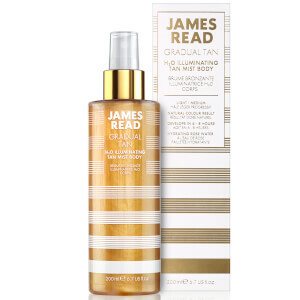 As the first to put skincare and tanning combined into the spotlight, each and every product is created by James himself. Designed to be completely undetectable, they use their patented Tantone Technology for a natural looking glow with no streaks or orange tones. 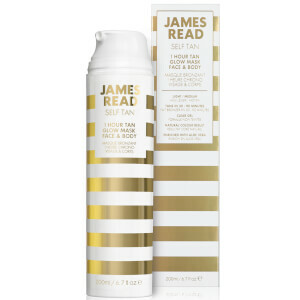 Suited to all skin tones and types, their easy to apply, skincare-rich tanning products use innovative, multi-purpose formulas. 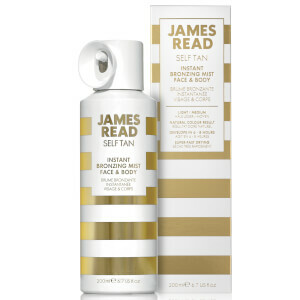 Complete with an award-winning reputation, James Read products have been shown off on countless red carpets by their A-List clientele. 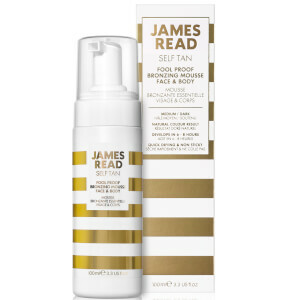 The James Read Tan Perfecting Enzyme Peel Mask is a skin-prepping, exfoliating formula designed for use both pre and post tan application. 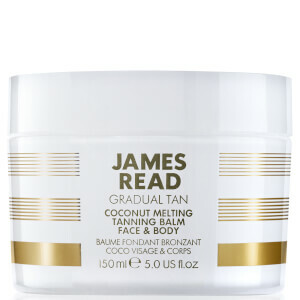 Use beforehand to gently buff and prime skin, creating a smooth surface for an even, flawless tan. 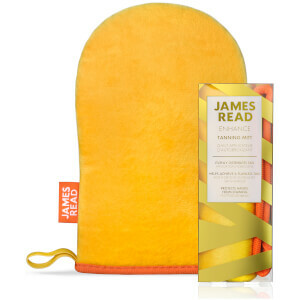 Use after tanning to maintain a smooth, even tan for even longer with extra hydration. 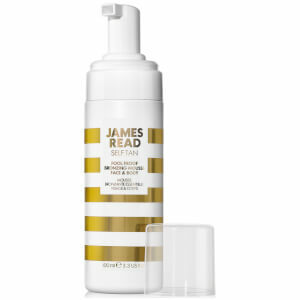 The James Read Tan Extending Sleep Serum is a lightweight, silky smooth elixir designed to extend the life of either a natural or fake tan. 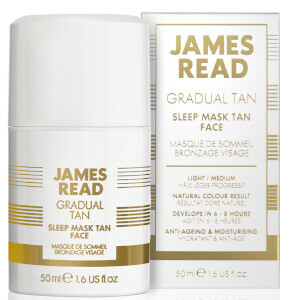 Formulated using Hyaluronic Acid, aloe vera, tea leaf and a range of vitamins, minerals and antioxidants, it protects and regenerates skin throughout the night. 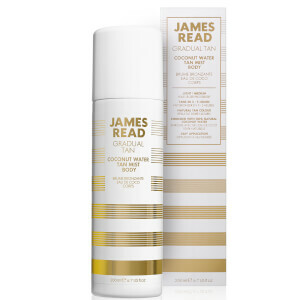 Ideal for the face, neck and chest, it applies effortlessly and absorbs quickly to provide intense hydration and maintain a golden glow for longer.